If you’re looking for quality residential roofers, you’ve come to the right place! Wilco Contractors’s experience as a roofing company allows us to consistently exceed expectations. 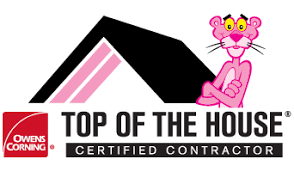 Our skilled staff uses industry-leading products from manufacturers such as CertainTeed, Owens Corning, and GAF to provide superior roofing solutions. And we’re not only invested in a job well done; we take care of our customers every step of the way. Customer satisfaction is our guarantee! Our 5-year workmanship warranty and insurance claim assistance services further prove our dedication to customer service. When you work with us, you can feel confident that someone will always be there for you! 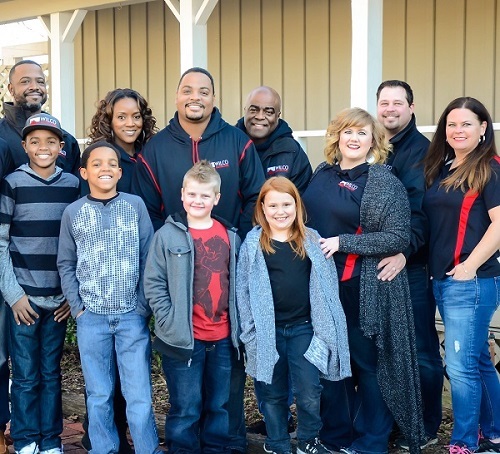 AJ Williams is a Texas native with many years of experience in the construction industry. He grew up in Dallas before attending college and studying Construction Engineering. AJ received specialized experience in the insurance and restoration industries for more than 14 years. After working for 2 years as a sales manager and production manager for a large roofing contractor, AJ decided the time was right to branch off on his own. He stepped out on faith and started his own company, Wilco Contractors. His skill and expertise have allowed Wilco Contractors to succeed so far, and AJ will continue to lead the company’s growth into the future. Wilco Contractors mission is to provide 100% customer satisfaction. Integrity is the cornerstone of our business. We pride ourselves on providing you the best quality residential products and services with excellence throughout Desoto, Rowlett, Rockwall, Cedar Hill, Duncanville, Lancaster, Balch Springs and the surrounding area.